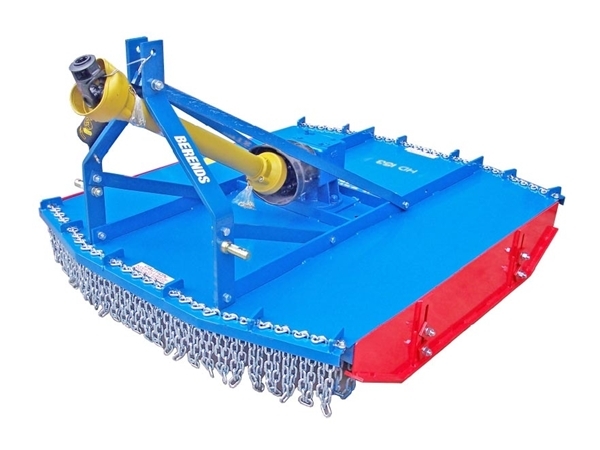 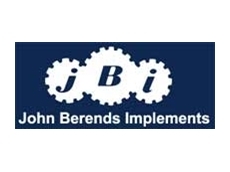 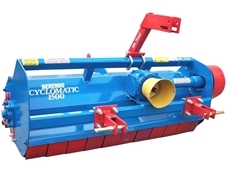 Berends Slashers are Australian made using the high quality European components. 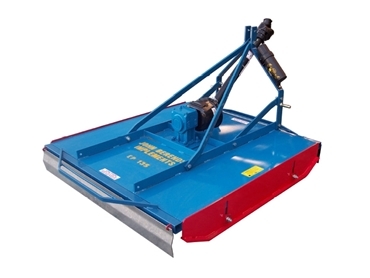 All Berends Slashers come with a full 12 month warranty on design and manufacture. Just a quick question, do you hire the pruners? 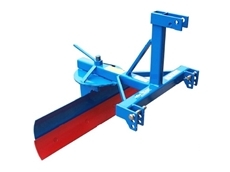 15.07.2008 - s include mulchers, pasture harrows, post drivers, rippers, rear end loaders, post hole diggers, slashers, cultivators and bale handling equipment.